After hours available upon request. 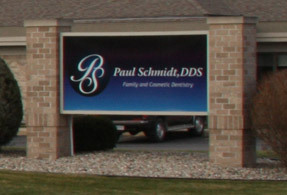 Thank you for your interest in Dr. Schmidt's dental practice. Please complete the following form and a representative will follow-up with you shortly. Fields in bold are required.